Honor your loved ones and those who have fallen in defense of their country…and earn a free gift! This Memorial Day, honor your loved ones and those who have fallen in defense of their country. 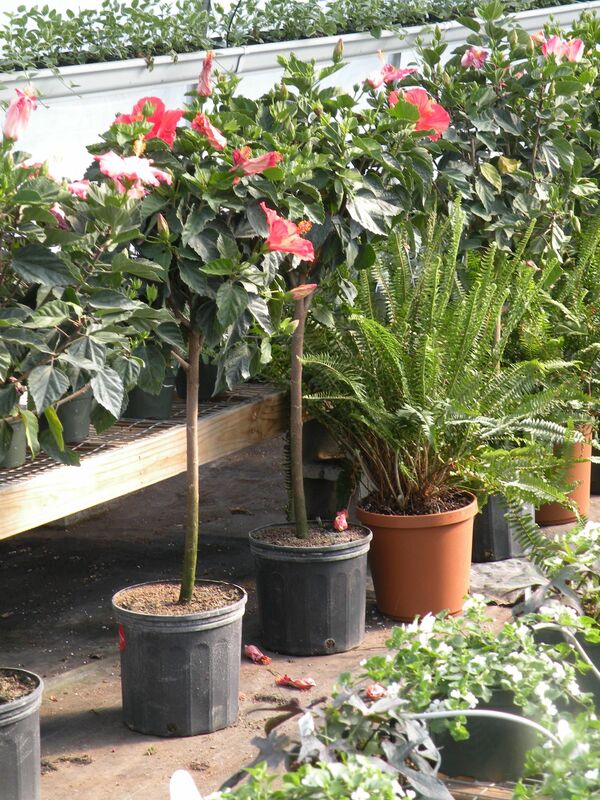 We have plants and flowers you can put on their graves in remembrance. Bring in the urns from their headstones, and we’ll fill them with flowers or plant them for you! With a purchase of $30 or more, you get a 3″ herb plant FREE. 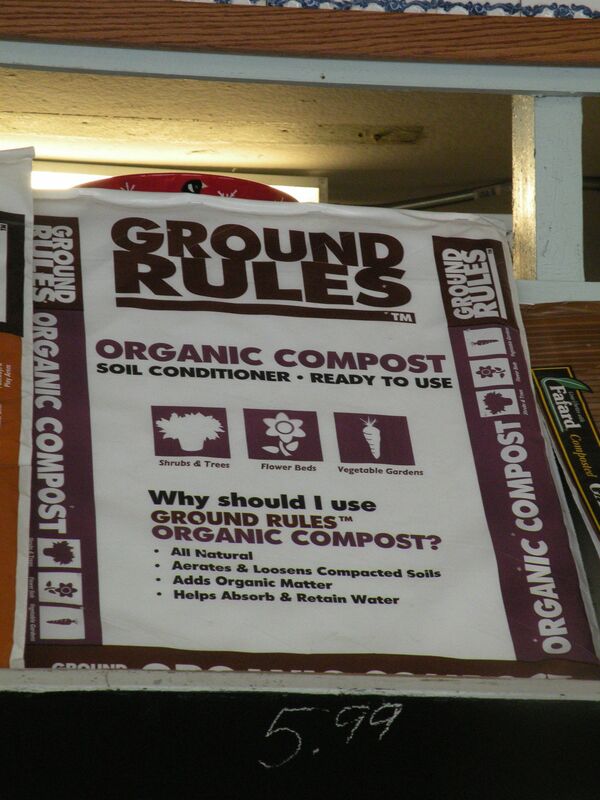 And earn a bag of organic compost with a purchase of $50 or more. Herb plants include: parsley (flat or curly), oregano, tarragon, thyme and basil. We’re bringing out more flowers and vegetables for sale every day! Come on in and see what we have for you this week! We’ve got you covered for Mother’s Day! 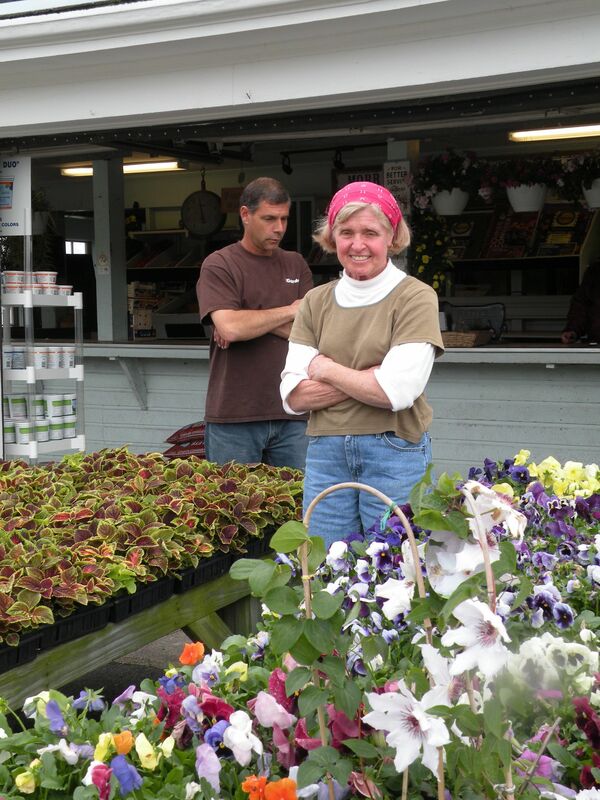 Visit Morris Farm today and get your plants for Mother’s Day. Tell Mom how much you love her on her special day with the gift of flowers. 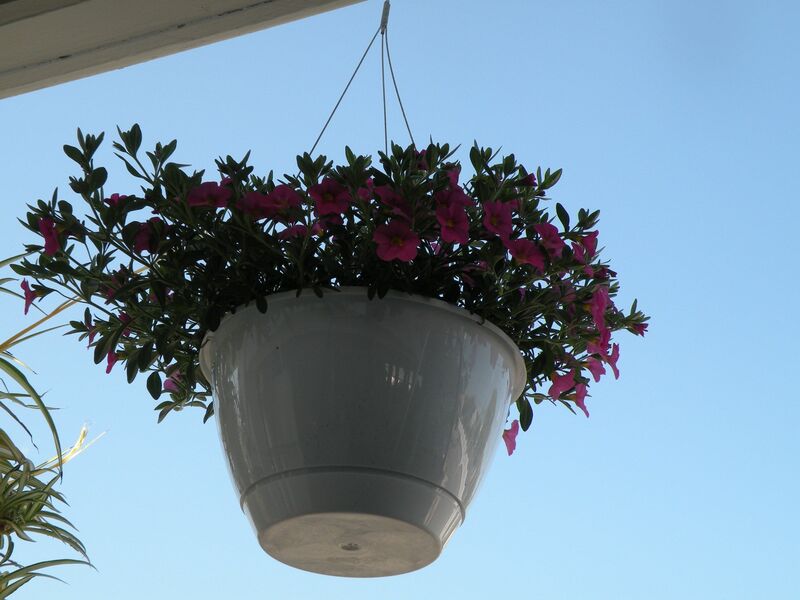 We’ve got hanging baskets, including supertunias, millionbells, New Gunea impatiens, double impatiens, non-stop begonias, ivy geraniums, verbena, oteospermum daisy, spider plants, as well as mixed variety hangers. 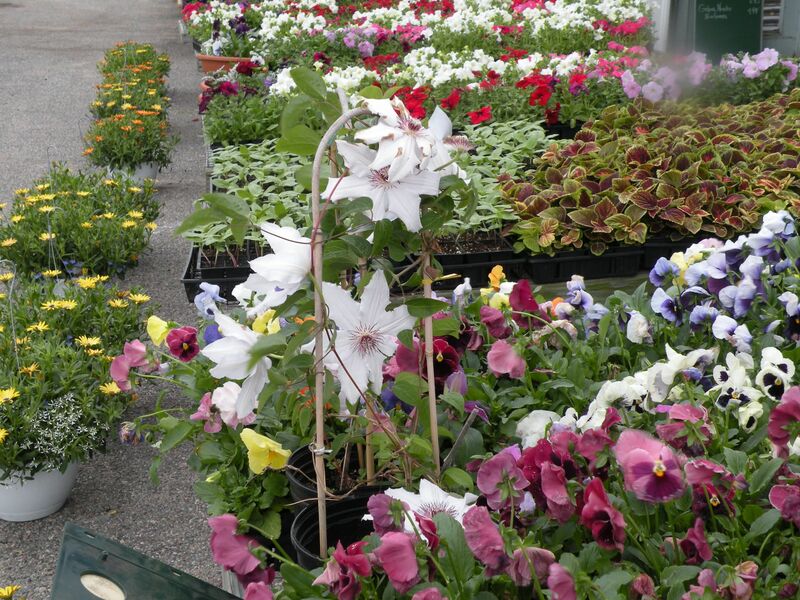 Come on over and check out all the beautiful flowers, and maybe pick up some veggie plants while you’re here. 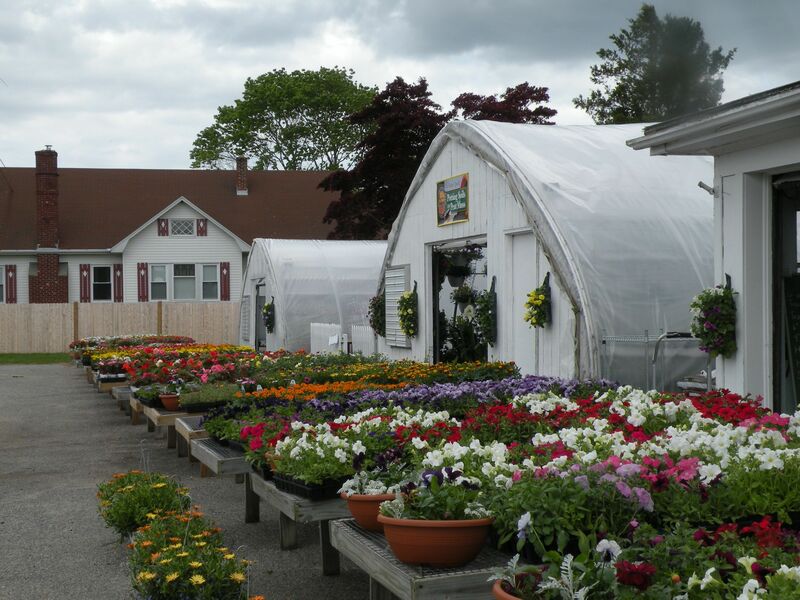 We’ve got organic compost and manure, potting mix for containers and for flower beds, and well as hemlock mulch. It’s not too early to start thinking about Mother’s Day! What better way is there to say Thank You to the woman who has taken care of you all of your life than the gift of flowers that will keep blooming all summer long? 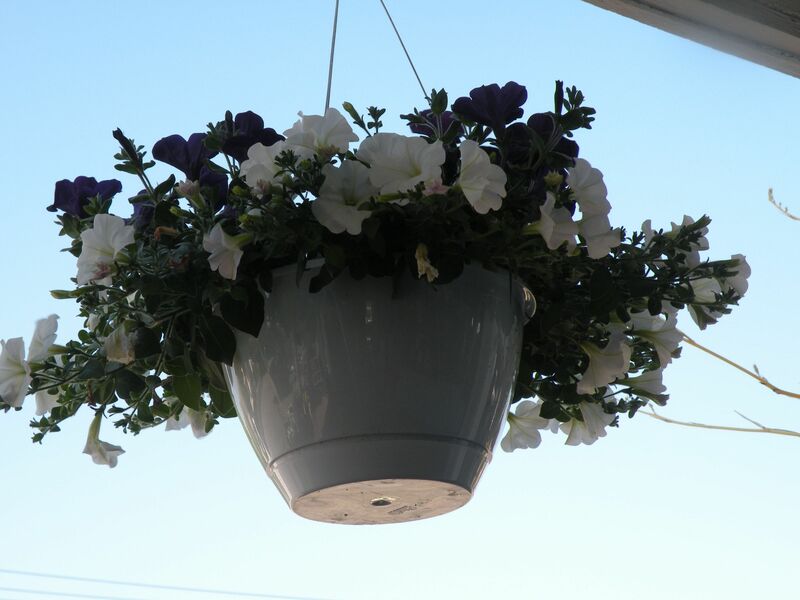 Here at Morris Farm, hanging baskets are our bestsellers on Mother’s Day. And we have a variety to choose from, so you’ll be certain to find one that Mom will adore. But maybe you want to do something extra special for Mom this year…how about planting her a little garden? We have flowers galore, but we’ll also have strawberry plants at the end of May. So why not get her garden spot ready this weekend, and spend some time with her? We have organic compost, garden manure, potting mix for containers & for flower beds, as well as hemlock mulch (which doesn’t fade & releases more nitrogen than pine or cedar – better for your plants). 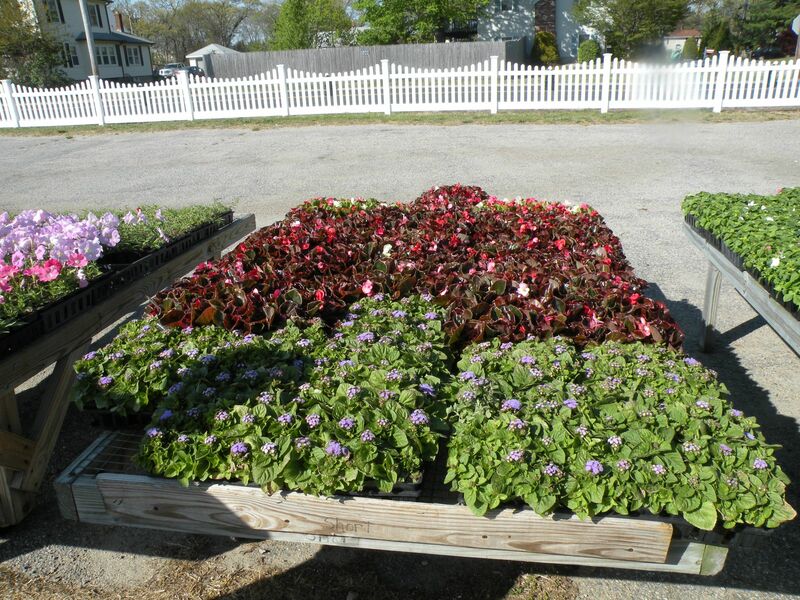 Since a picture is worth a thousand words, here’s a few of the hanging baskets and some of the plants we have for you to give Mom this year. 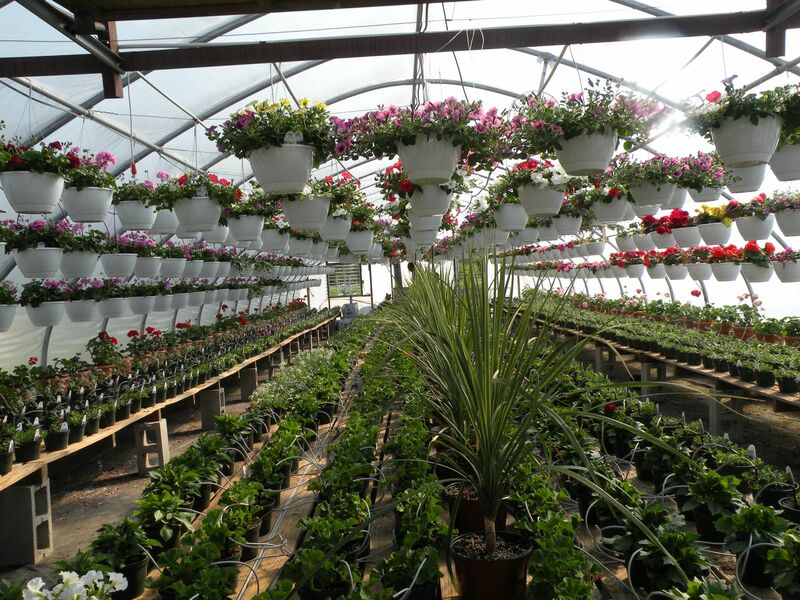 Hangers include: hangers: supertunias, millionbells, New Gunea impatiens, double impatiens, non-stop begonias, ivy geraniums, verbena, oteospermum daisy, spider plants, as well as mixed variety hangers. So HAPPY MOTHER’S DAY to all the Moms, Step-Moms, and Moms-to-be out there! We wouldn’t be who we are without you! This week, we’re harvesting ASPARAGUS! Low in calories and sodium, asparagus is a good source of vitamin B6, calcium, magnesium, and zinc. It’s also a good source of fiber, protein, vitamins A, C, E and K, as well as a host of minerals, including chromium, which assists insulin in transporting glucose from the bloodstream into cells. So – in English – it’s healthy for you as well as tasty! We’ve also got VEGGIE PLANTS! Including tomatoes, peppers, lettuces, and herbs, including rosemary, sage, thyme, parsley (flat & Curly), cilantro, mint, tarragon, oregano, chives, and marjoram. 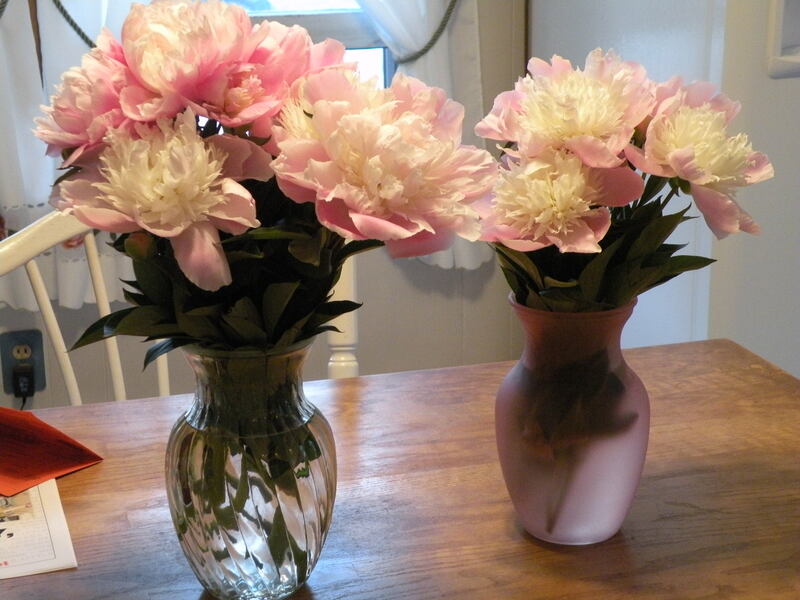 Don’t forget those beautiful flowers that make us feel like spring. 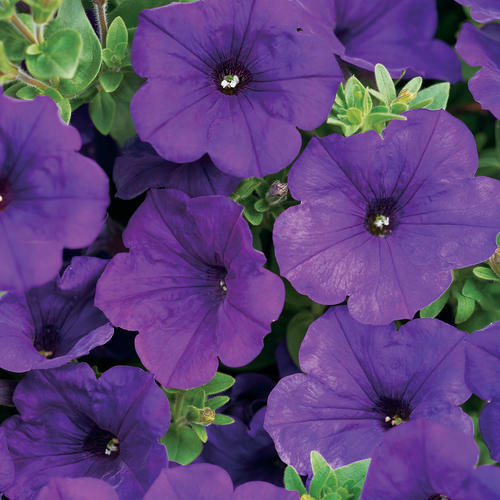 We’ve got pansies, petunias, impatience, geraniums and violas, as well as an assortment of annuals. 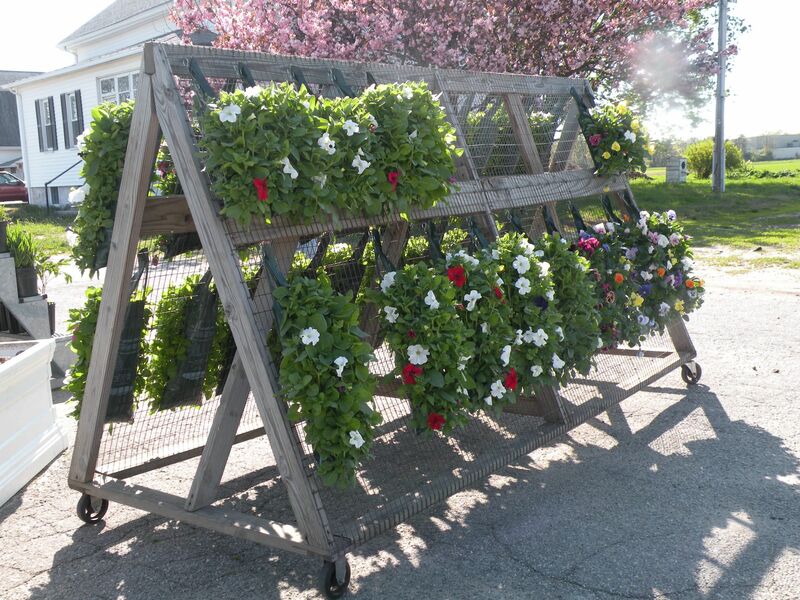 We’ve got “Proven Winners” to create your own containers, hangers and window boxes. 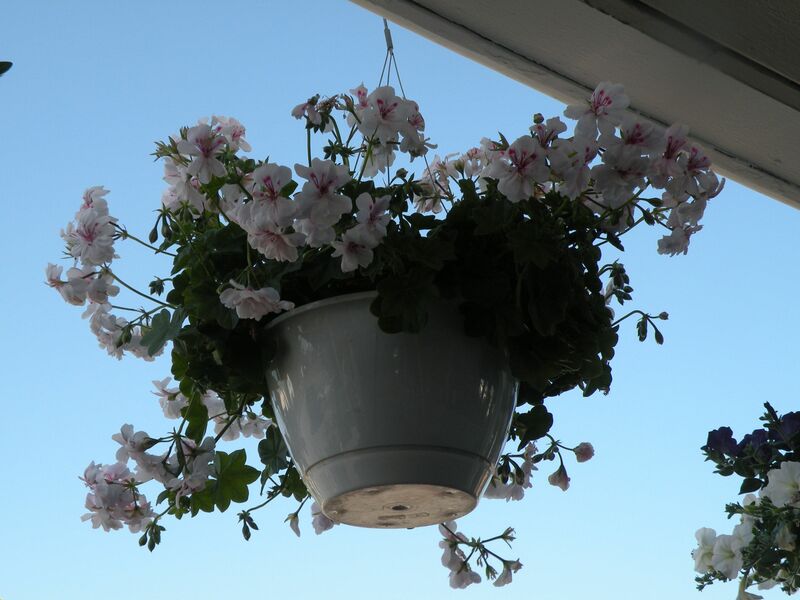 Our hanging line-up of plants includes Supertunias (Royal Velvet), ivy geraniums and million bells. 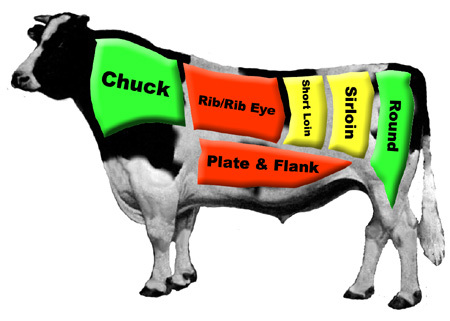 Welcome to Morris Farm’s blog! Welcome to Morris Farm’s new blog. 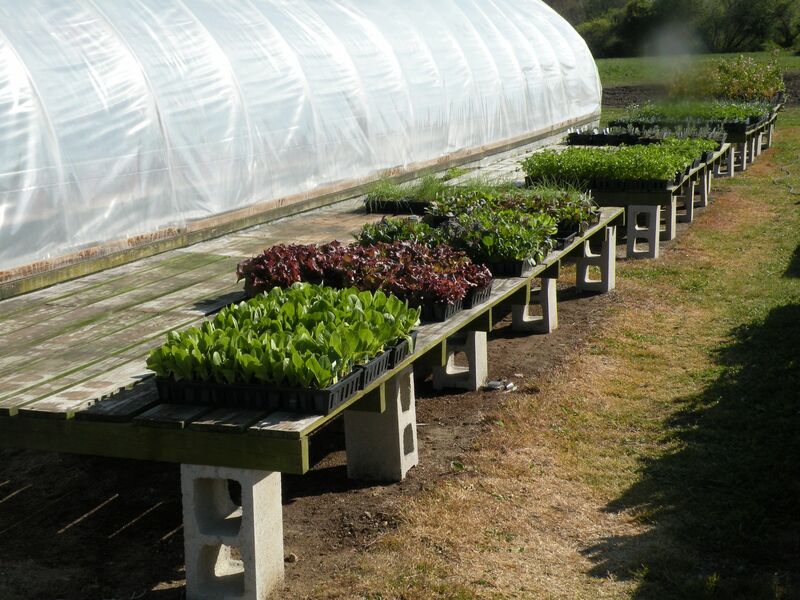 Here we’ll be keeping you posted about what plants are blooming here at Morris Farm, what fresh fruit or veggie is in season, and what you can make with it. We’d also love for you to make this your page, to share your recipes and photos with us. As the spring continues, we’ll be letting you know which wonderful plants we have to offer, as well as photos of our farm and our animals. We’ll let you in on a little secret…we have a corn field in Exeter, near Rte. 102, where we’ll be selling our fresh fruit & veggies right out of the back of our truck! So if you’re headed to the beach, pick up a few snacks or some corn for that cookout or clam boil.